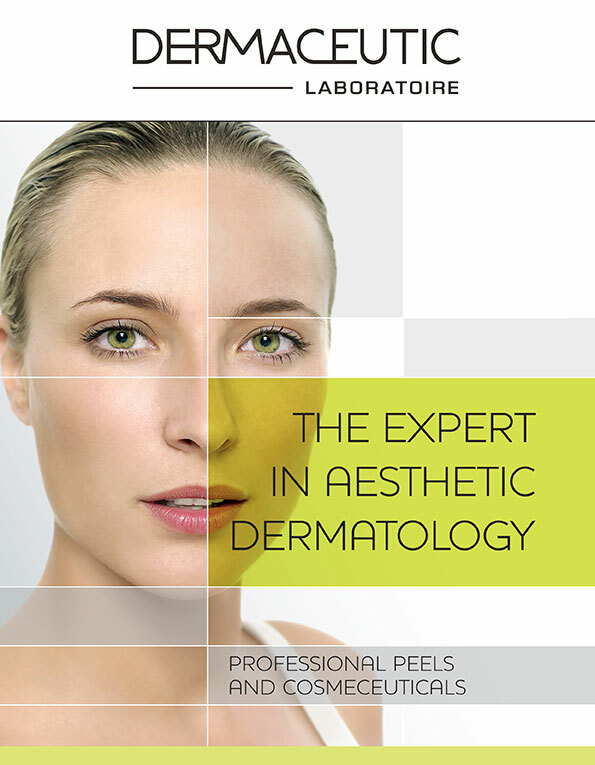 For all main medico-aesthetic treatments, Dermocosmética advises custom-made pre and post treatment care by Dermaceutic. Products are exclusively supplied for doctors specialised in plastic, aesthetic and cosmetic surgery, medical-surgical dermatology; and doctors with specific post-graduate training in aesthetics. Keep product out of reach of children. Contents are irritant and caustic.